FALLS CHURCH, Va., July 23, 2012 – Northrop Grumman Corporation (NYSE:NOC) today announced retirement plans for two of its sector presidents and the election of several executives into key leadership positions. 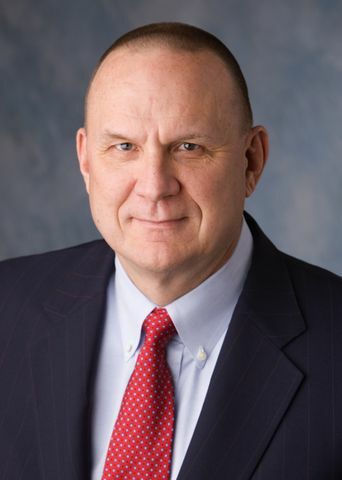 Gary W. Ervin, corporate vice president and president of Aerospace Systems, and James F. Pitts, corporate vice president and president of Electronic Systems, have both informed the company of their intention to retire. Gary Ervin will retire on Feb. 28, 2013, and Jim Pitts will retire on Dec. 31, 2012. "I wish to personally thank Gary and Jim for their exemplary leadership and significant contributions to Northrop Grumman and our country," said Wes Bush, chairman, chief executive officer and president. The Northrop Grumman board of directors elected several company executives to key leadership positions reporting directly to Bush. All appointments are effective Jan. 1, 2013, with the exception of the corporate vice president and chief global business development officer position, which is effective immediately. "These appointments will ensure we continue to have a strong leadership team to guide our company to deliver top performance for shareholders, customers and employees," Bush said. "This is a group of proven leaders from within our company who possess outstanding leadership skills and broad industry expertise. The work we have been doing to develop our leadership team enables us to effectively execute our management succession plan for these roles." Linda A. 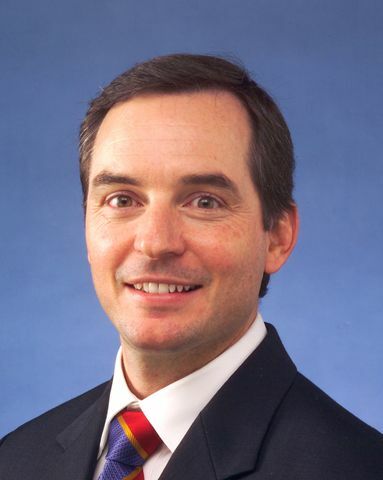 Mills will assume a new leadership position of corporate vice president, Operations. She currently serves as corporate vice president and president of the Information Systems sector. Thomas E. Vice will become corporate vice president and president of the Aerospace Systems sector. 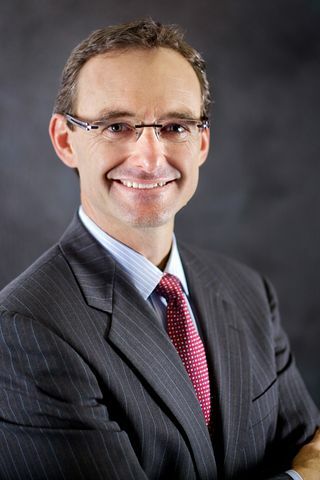 He currently is corporate vice president and president of the company's Technical Services sector. 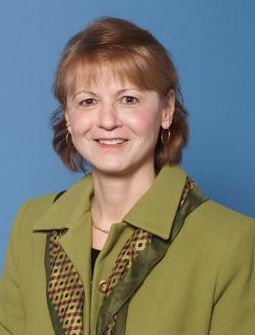 Gloria A. Flach will become corporate vice president and president of the Electronic Systems sector. 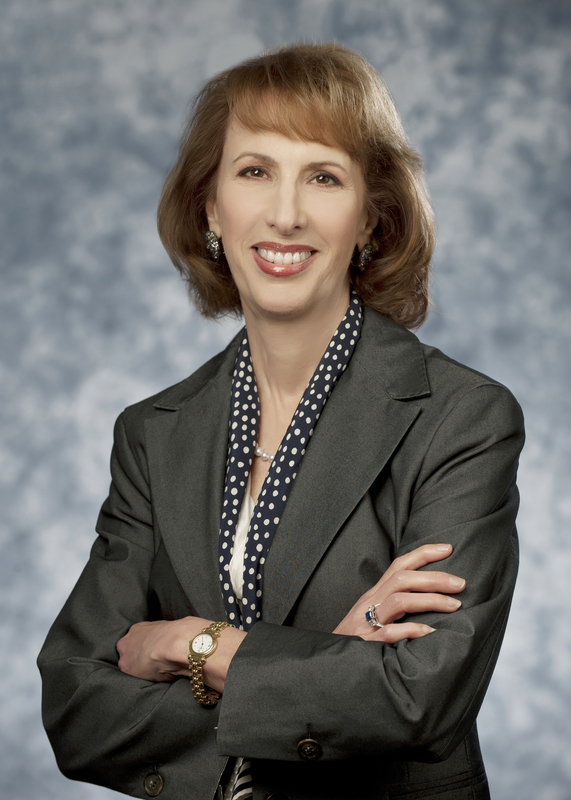 She currently serves as corporate vice president and president of Enterprise Shared Services. Kathy J. 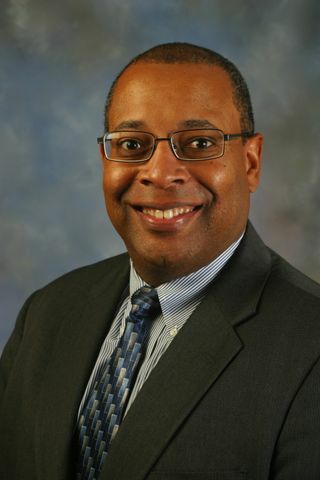 Warden will become corporate vice president and president of the Information Systems sector. She currently is vice president and general manager of the Cyber Intelligence division in Information Systems. Christopher T. Jones will become corporate vice president and president of the Technical Services sector. He currently is vice president and general manager of the Integrated Logistics and Modernization division within Technical Services. 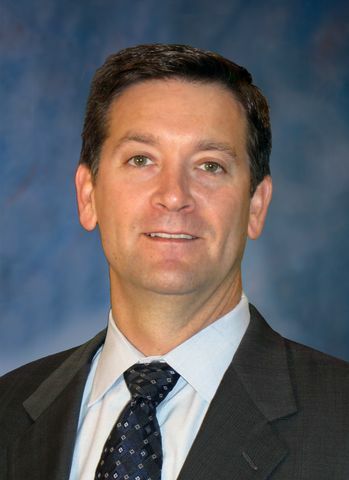 Mark A. Caylor will become corporate vice president and president of Enterprise Shared Services. He currently serves as corporate vice president and treasurer. David T. Perry will become corporate vice president and chief global business development officer. 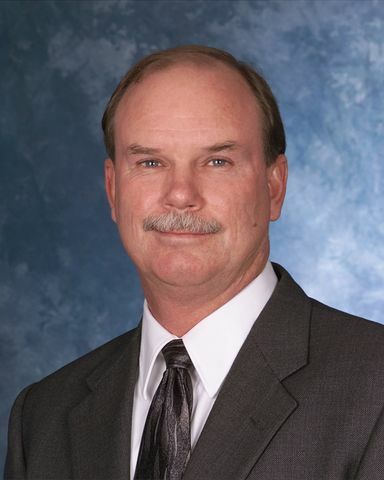 Perry previously served as vice president and general manager of the Naval and Marine Systems division in Electronic Systems.